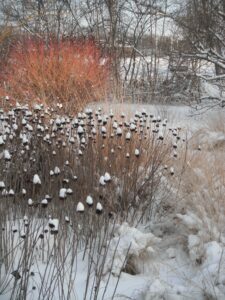 Winter is just beginning, but it is never too early to think about your spring landscaping. Taking heed of a few simple tips this winter can help you make the most of the warmer spring temperatures when they come. 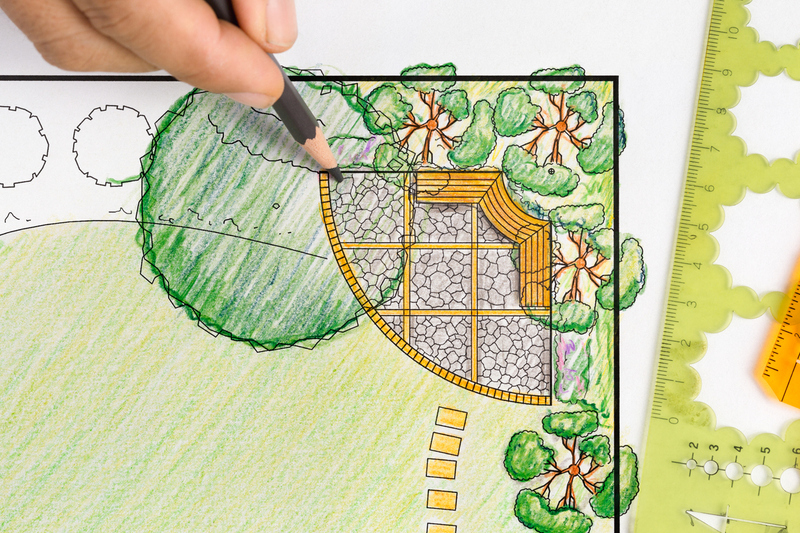 Prepare for your spring landscaping by taking these steps. 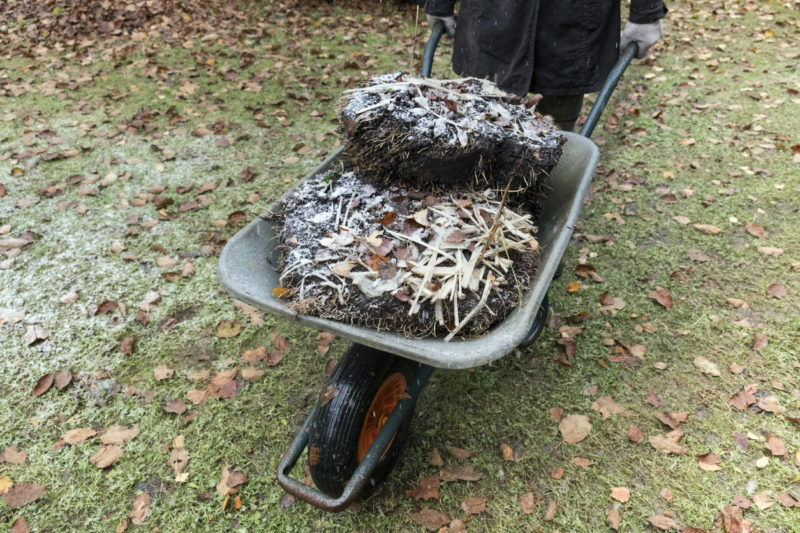 One of the first things you will have to do when beautifying your lawn for spring is to clean up the debris, such as leaves and twigs that accumulated over the winter. If you do not attend to your lawn until you begin the process in April, the task can seem daunting. On the other hand, taking advantage of periodic thaws in the wintertime can help you stay on track all season long and help with the cabin fever we all begin to feel over the winter months. For the more manicured preference, clearing of debris is the first step to the cleanup in preparation for mulching. If of the more naturalistic mindset, leaves and debris can be collected and composted or even further broken down and recycled as mulch. It may not be time to lay mulch and other landscaping materials, but you can lay the groundwork. Edge out your beds, trim back any dead branches, and begin to research what kind of mulch you might want to lay in the spring. Hardwood mulches have become the norm for many homeowners due to color and longevity. 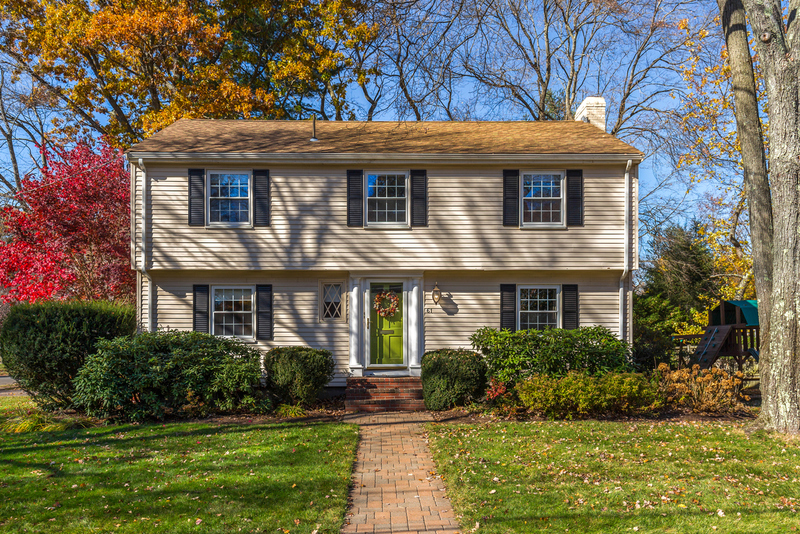 Homeowners may want to consider natural mulching options such as bark and leaf mulch. Many public and professional gardens utilize natural mulches as these options successfully break down and contribute to plant health and soil biodiversity. 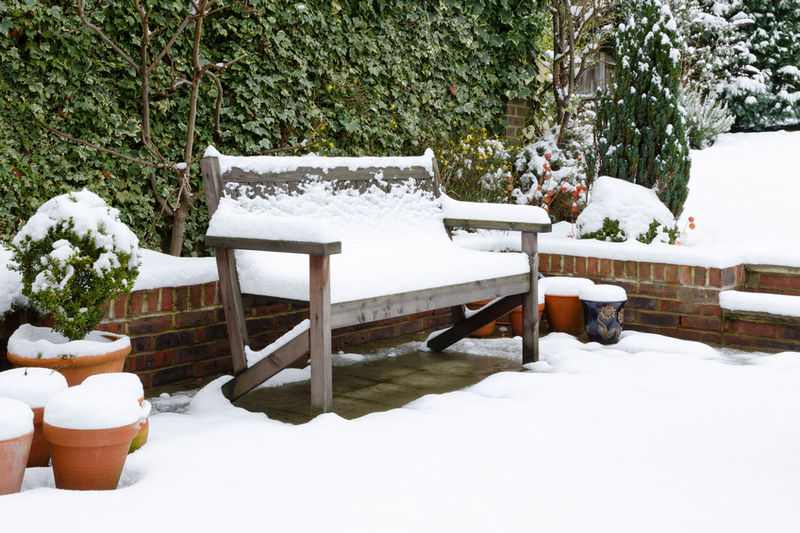 In order to keep your lawn in the best shape (as well as protect the structures around your house), look for signs of dead or hanging tree branches after every winter storm. You should remove dangling limbs immediately for safety’s sake, and to save time on spring cleanup. Late winter or very early spring (think February/March) is actually the perfect time to get a jump start on weed control in both your lawns and your landscape beds. Crabgrass control should be applied to lawns and pre-emergent should be applied when mulching landscape beds. 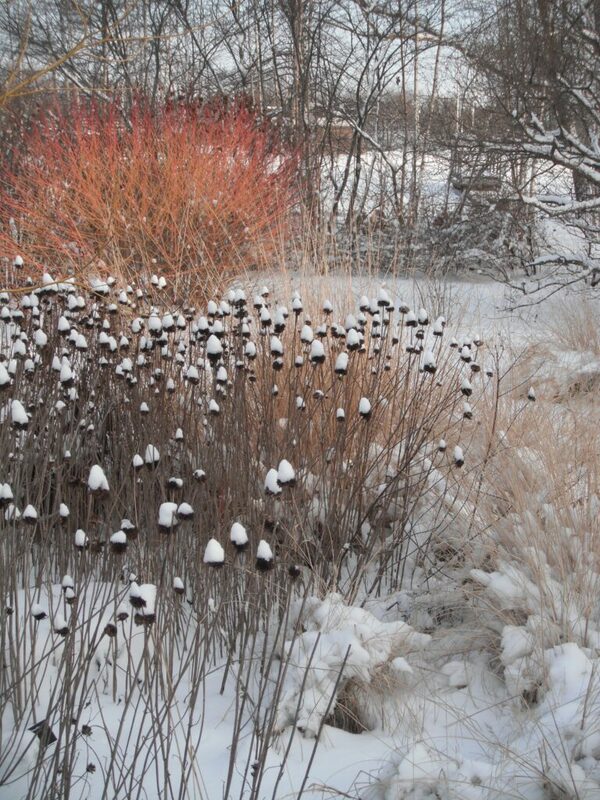 Pre-emergent should be in the ground once thawed but before temperatures reach 55 degrees. If you wait too long to apply your pre-emergent, seeds will begin to germinate and it will no longer be effective. 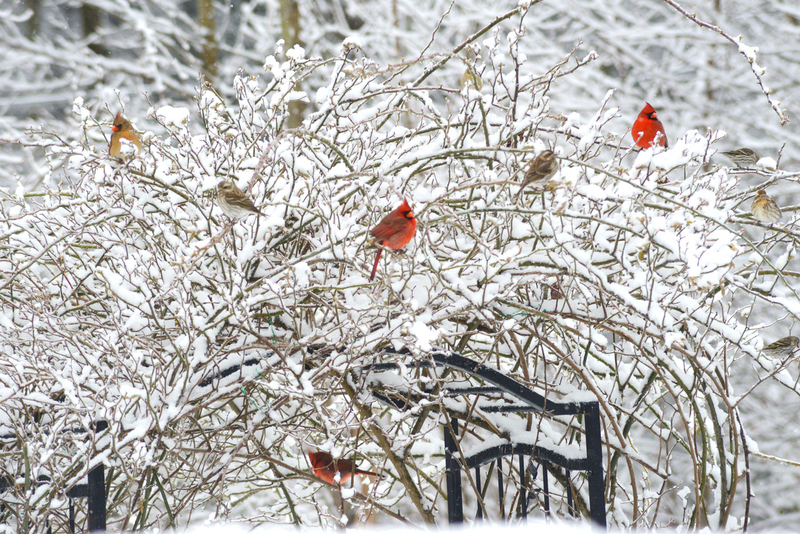 Springtime may seem like a long way off, but it’s mere months away. If you are planning for any landscape or outdoor living projects or renovations for the upcoming season, now is the time to contact your landscaping design team. 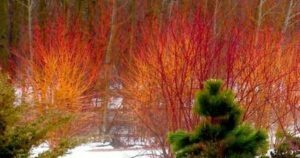 Take the winter to plan and coordinate details so that when spring rolls around, you ready and can enjoy the results of your project throughout the rest of the season. 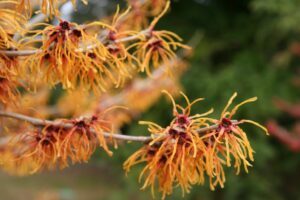 Posted in landscaping tips, Maintain Your Hardscaping, spring landscape tips, winter landscaping and tagged prepare your landscape for spring, winter gardening on January 8, 2019 by Denise Bernstein. A healthy plant, planted correctly in the right location, is more likely to remain healthy and less susceptible to attack by disease or insects. Healthy gardens and landscapes start not only with healthy plants but also with healthy soil and environments. Quality soil and mulch, with proper watering regimes for new (and sometimes established) plants play important parts of keeping plants healthy and thriving. Good management of the landscape is essential, especially in the soil and root systems of plants. 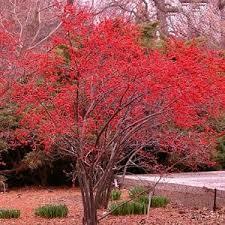 Maintenance, plus fertilizing, pruning and making other adjustment as conditions change, is also essential. Check out our ‘Plant Health Care Programs and/or Preservation’ suggestions to get your plants lush and healthy. 1) Soil Testing: determines proper mode of action. 2 )Fertilizing Program: Spring – macro-element based (N-P-K); Summer – granular application for mid-season improvements; Fall – micro-element based (iron, calcium, sulfur and mycorrhizae/humates). 3) Air Spading for root systems (if necessary): De-compacts soil, root collar excavations, girdling root removals and Amendments (compost/organic matter) may be added for additional soil improvement. 4)Pest Management Applications: This should be for plants that still exhibit insect problems or trees that are susceptible to damaging invasive pests/disease. Many applications require more than one for the treatment to be effective. A goal should be to use a minimal risk treatment (cultural practices, oils, soaps, beneficial insects) before applying conventional insecticides/fungicides. However, in many instances, a zero or minimal-tolerance for pests and disease, would be considered grounds for treatment; this means, depending on the extent or severity of the infestation/or disease, that immediate action should be taken to remedy a solution. 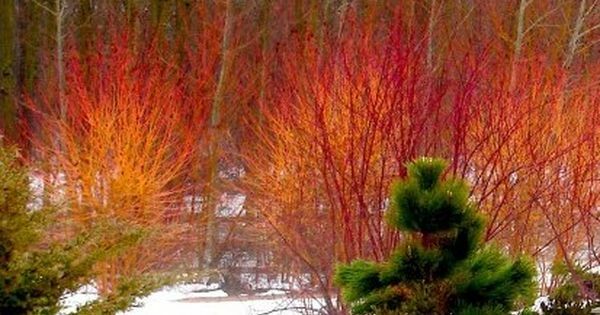 Posted in Delaware Landscaper, landscaping tips, new landscape, plant health, winter landscaping and tagged landscaping tips Delaware, plant health, winter landscapes on February 6, 2018 by Disabatino.